. . . you play predawn Reformation hymns from the roof. 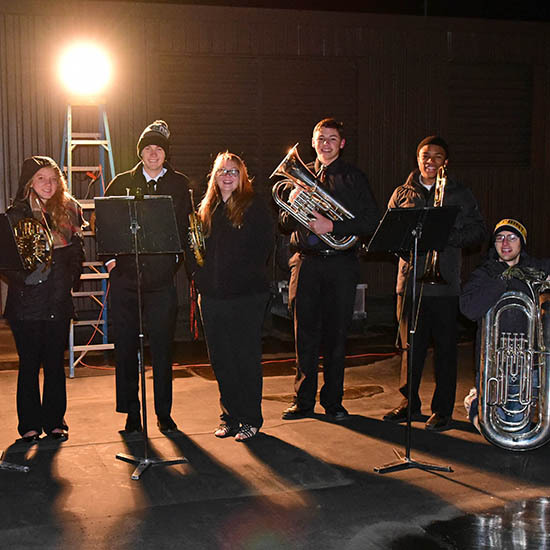 Christian Willick (LPS / St.
Jacob Klug (Lakeside / St.
https://mlc-wels.edu/admissions/wp-content/uploads/sites/23/2018/08/Brass-players-on-roof-of-LSC-11.1.17-Reformation.jpg 550 550 Leah Matzke https://mlc-wels.edu/wp-content/themes/mlc/images/mlc-logo.png Leah Matzke2018-08-28 21:10:312018-08-28 21:10:31. . . you play predawn Reformation hymns from the roof.
. . . you come from behind to get the victory. . . . you add your thumbprint to a Luther’s Seal mural.